Protect what's most important with security you can trust. Installing a security system in your home can help protect you, your family, and your assets. 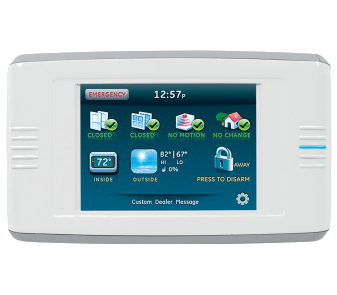 In the event that there is an intrusion attempt while you are home, the security system can alert you as well as the authorities. 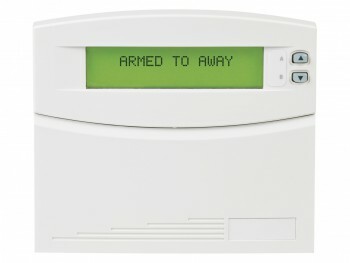 When you are not at home the system can help to protect your assets by deterring would be burglars. 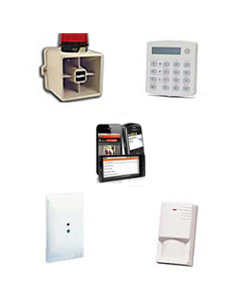 NW Security and Automation offers home security solutions for most homes and most budgets. 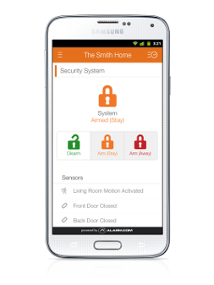 Whether at home or on the go, you can have full control of your home security system in the palm of your hand. 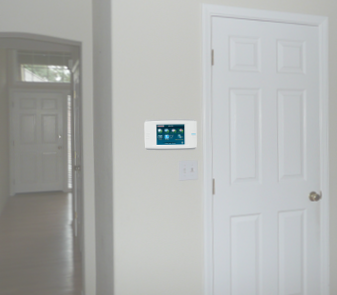 Control of your home from anywhere. 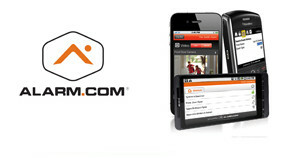 With remote access, you can control your home from virtually anywhere with your mobile devices or web browser. On your way to the airport and can't remember if you turned on the alarm, no problem, use your mobile app to check the status and arm the system if needed. 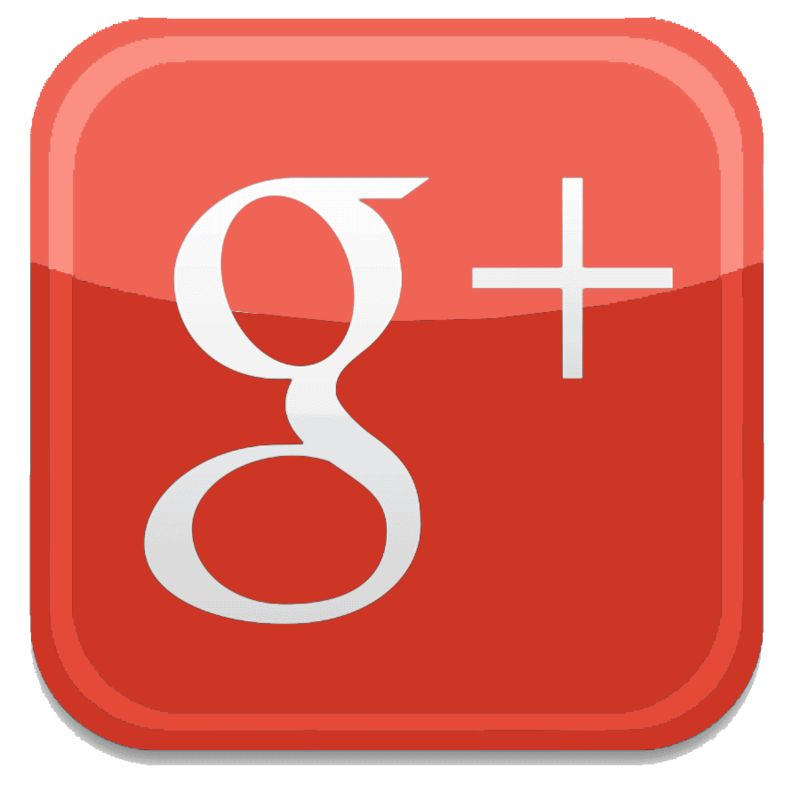 We provide Home Security installation and service in Everett, Bremerton, Bellevue, Kent, Olympia, Seattle, Tacoma, and the entire Puget Sound area.